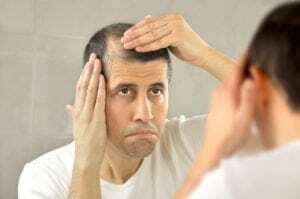 Does a Receding Hairline Mean That I Will Lose My Hair? FUExcision: What’s In a Name? 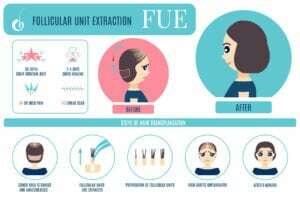 Interested in the latest hair loss research? Want to find out what Dr. Bob thinks about various hair loss treatment options on the market? Arm yourself with the information you need. Copyright © Northwest Hair Restoration. All rights reserved. 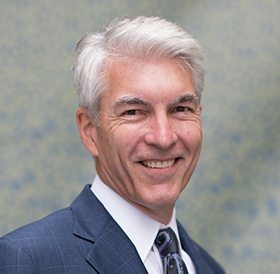 At Northwest Hair Restoration in Tacoma, Seattle, and Spokane, WA, Dr. Robert Niedbalski offers surgical and nonsurgical hair loss treatment options including hair transplant surgery, FUE hair transplant surgery, FUT hair transplant surgery, ACell + PRP in Hair Transplant Surgery, ACell + PRP for Women, Stem Cell + PRP Therapy for Hair Loss, PRP Therapy for Hair Loss, AmnioFix® for Hair Loss, Eyebrow Transplant, and Facial Hair Transplant. In addition, Dr. Niedbalski provides quality cosmetic solutions to hair loss patients.